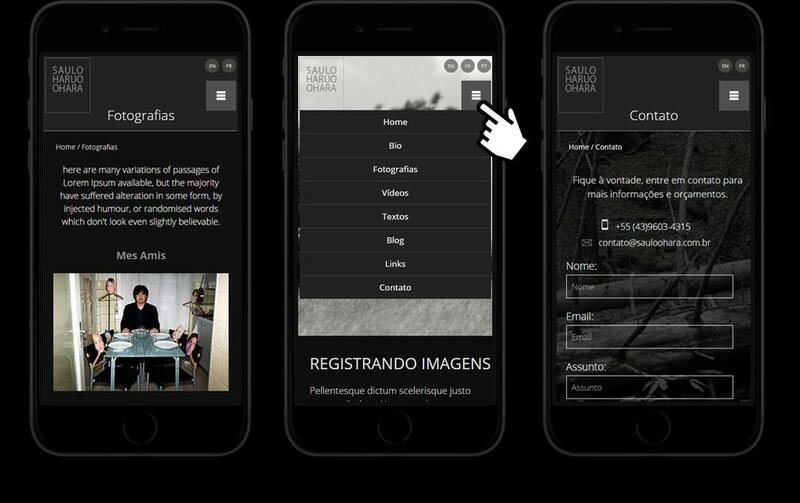 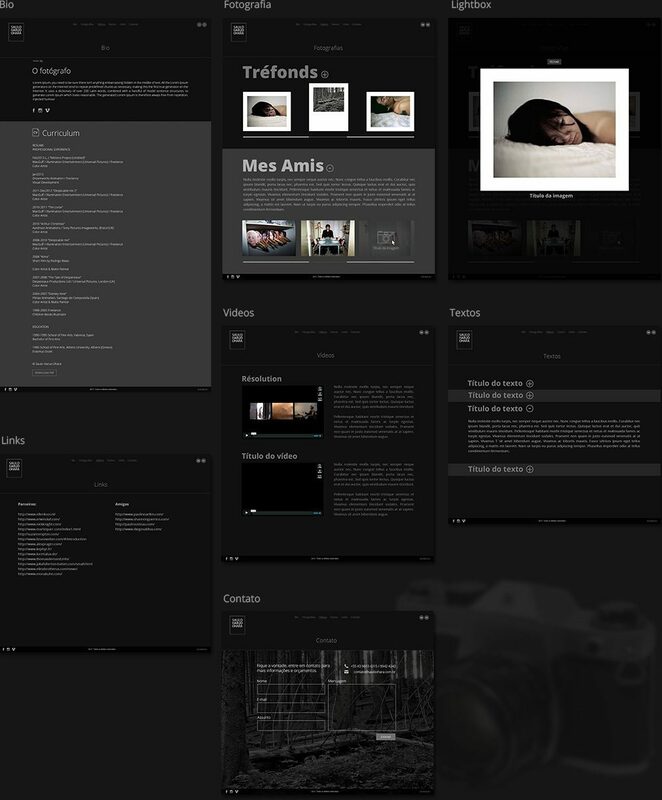 Website solution to showcase the photographer’s portfolio on different devices. 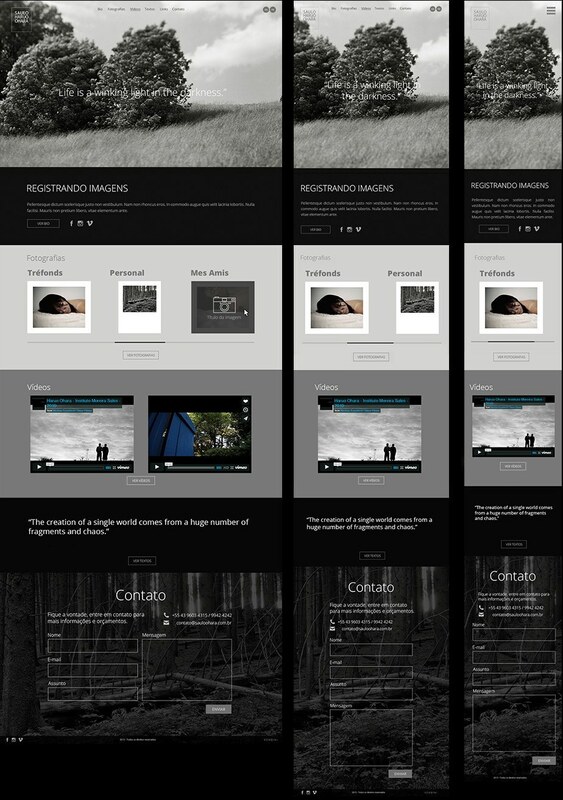 To showcase the portfolio of the artist with an aesthetic and visual interface that enrich his work, the website was designed and developed based on the hottest trends of technology and accessibility, with a responsive design that allows users to continue to have the properly experience of navigation in different devices and screen sizes. 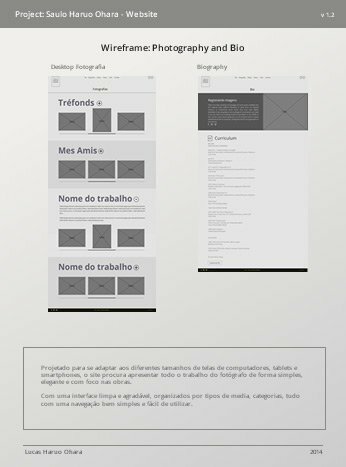 This project’s biggest challenge was to conceptualize a clean but, at the same time, elegant website - simple to navigate and adaptable to different devices. 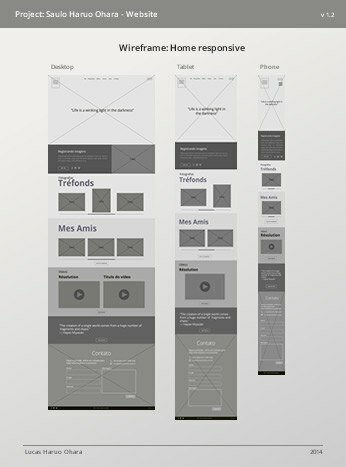 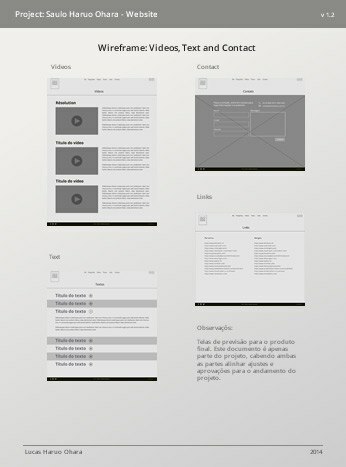 Creation of symbols that can be quickly associated with the subject, helping to build a better user experience interface.